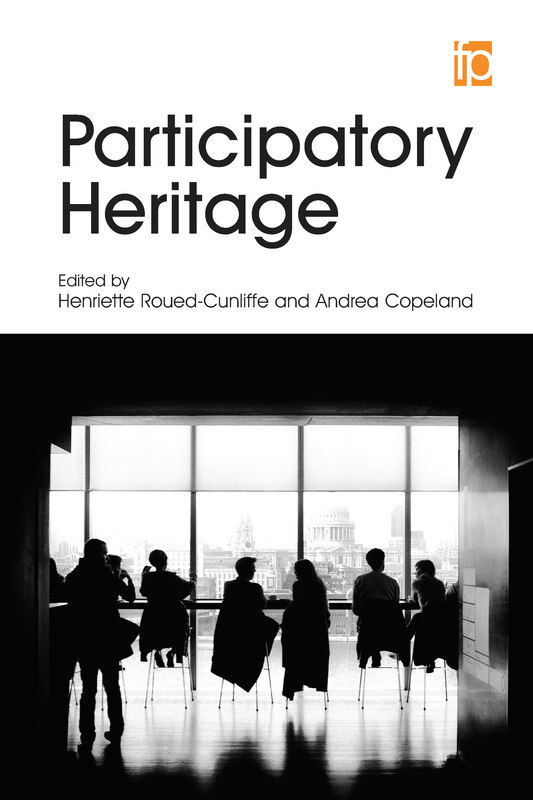 Participatory Heritage, edited by Henriette Roued-Cunliffe and Andrea Copeland, has just been published by Facet. Community history projects across Britain have collected and created images, indexes and transcriptions of historical documents ranging from newspaper articles and photographs, to wills and biographical records. Based on analysis of community- and institutionally-led participatory history sites, and interviews with family and local historians, this chapter discusses common models for projects in which community historians cooperated to create digital resources. For decades, family and local historians have organised or contributed to projects to collect, digitise and publish historical sources about British history. What drives amateur historians to voluntarily spend their time digitising cultural heritage? How do they cooperatively or collaboratively create resources? And what challenges do they face? Mia Ridge is a Digital Curator in the British Library’s Digital Scholarship team. She has a PhD in digital humanities (2015, Department of History, Open University) entitled Making Digital History: the impact of digitality on public participation and scholarly practices in historical research. Previously, she conducted human-computer interaction-based research on crowdsourcing in cultural heritage.